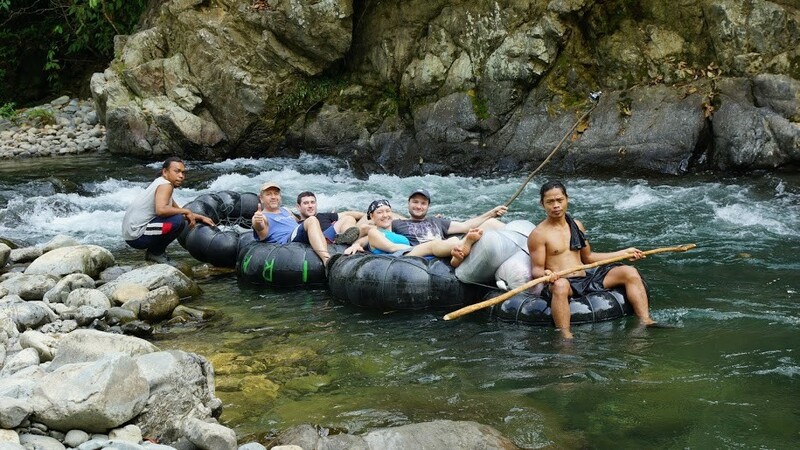 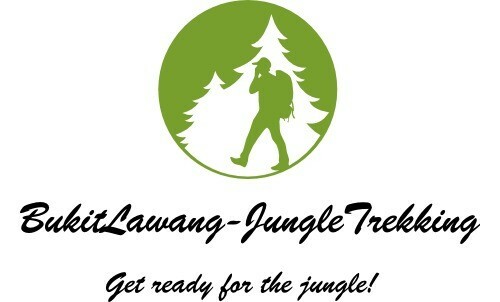 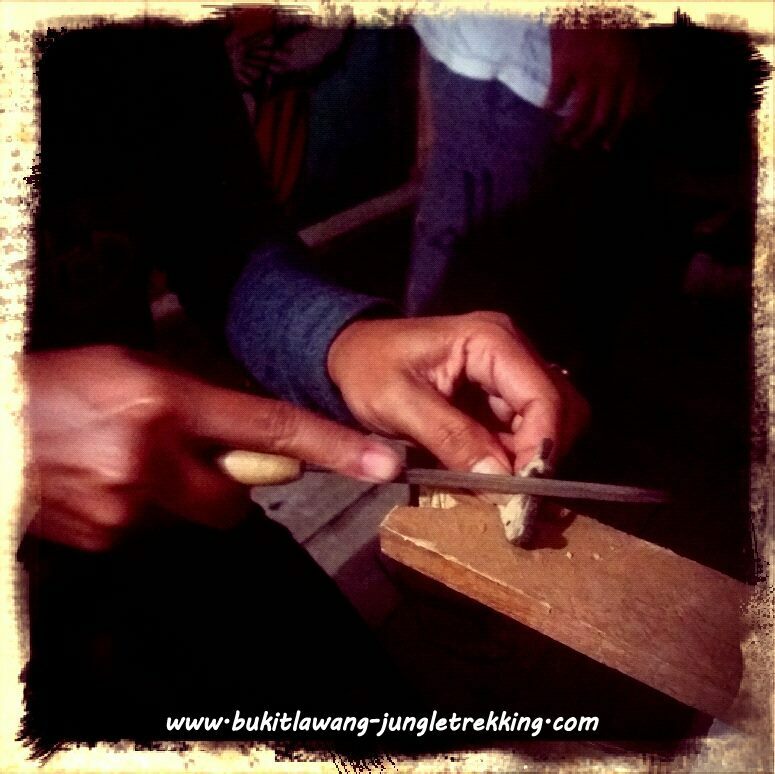 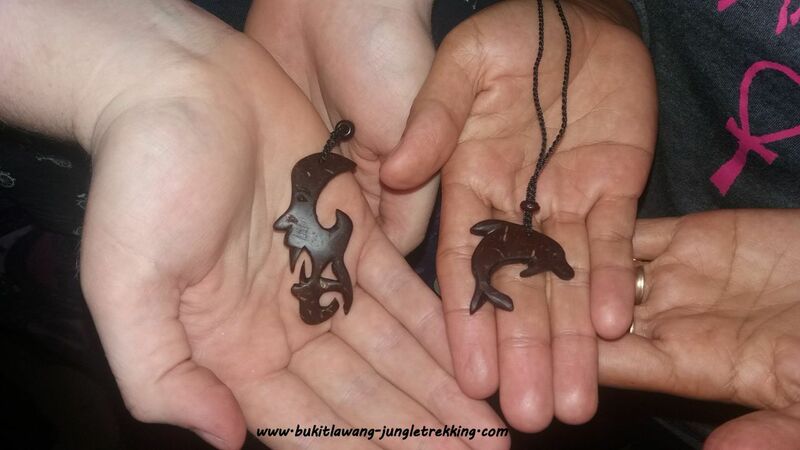 Other Tours&Activities-Jungle Trekking in Bukit Lawang - Jungle Trekking Tours in Bukit Lawang,Sumatra! 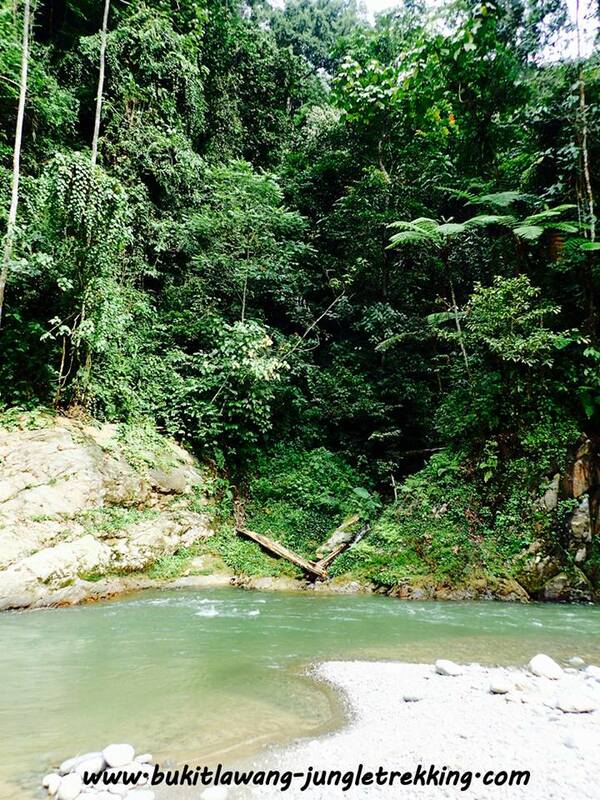 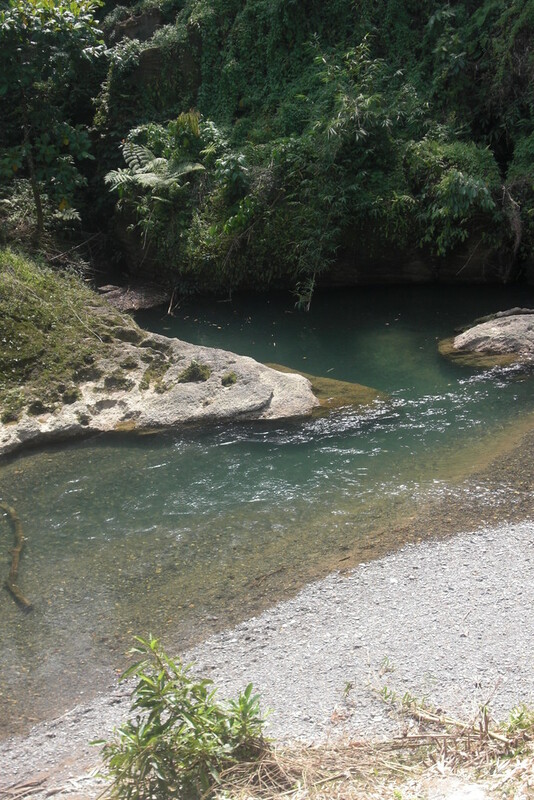 Jungle trekking and searching for the orangutans are the primary activities in Bukit Lawang. 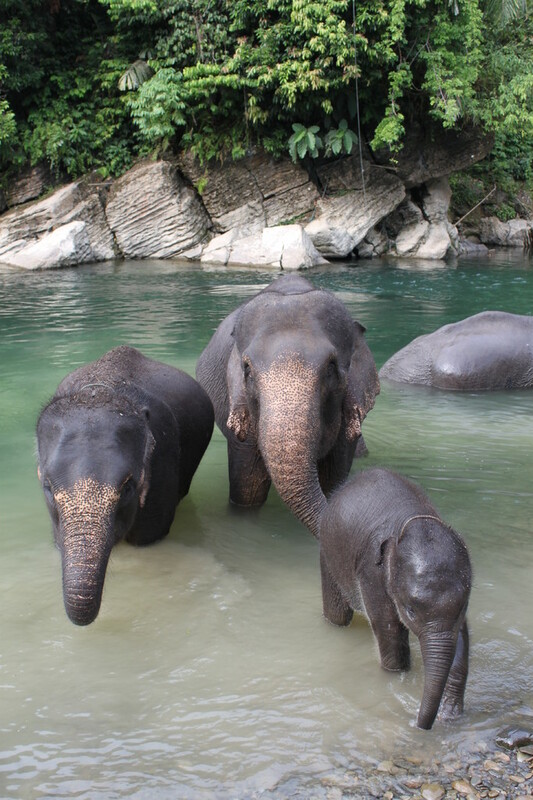 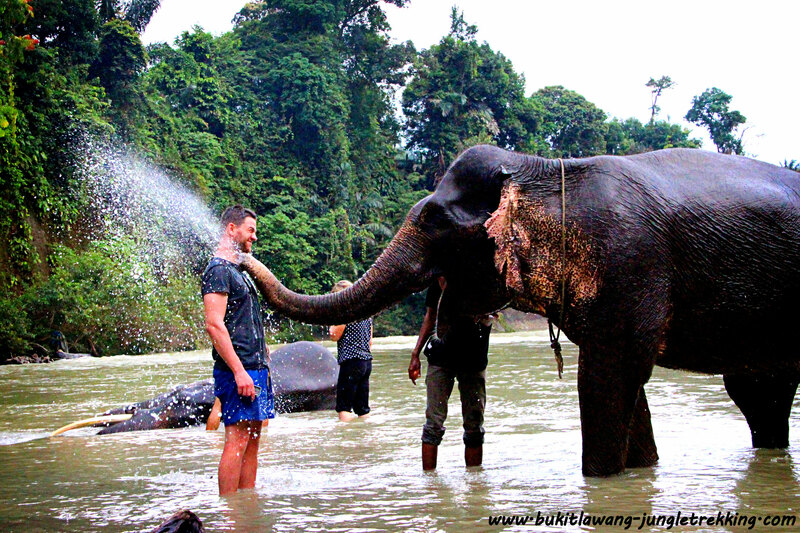 But there are so much more fantastic things to see and to do in and around Bukit Lawang. 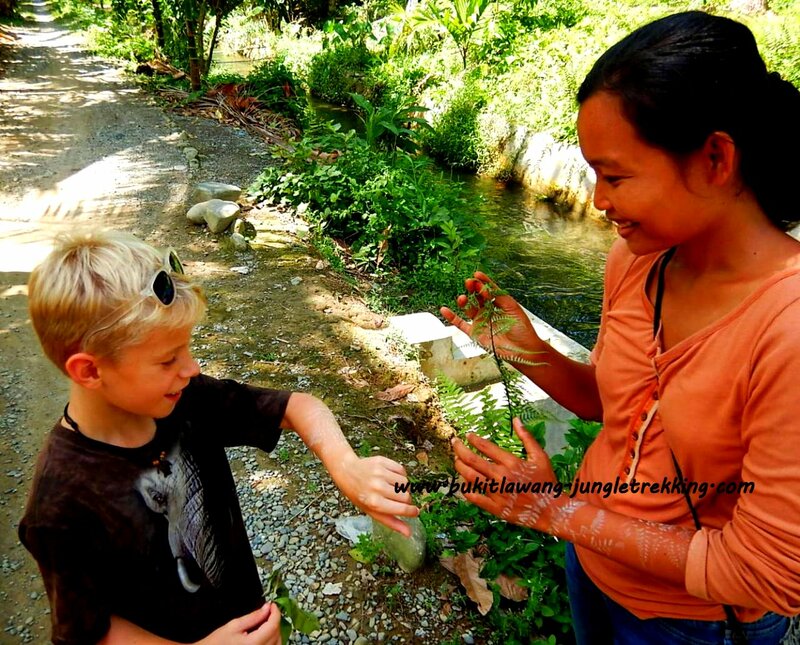 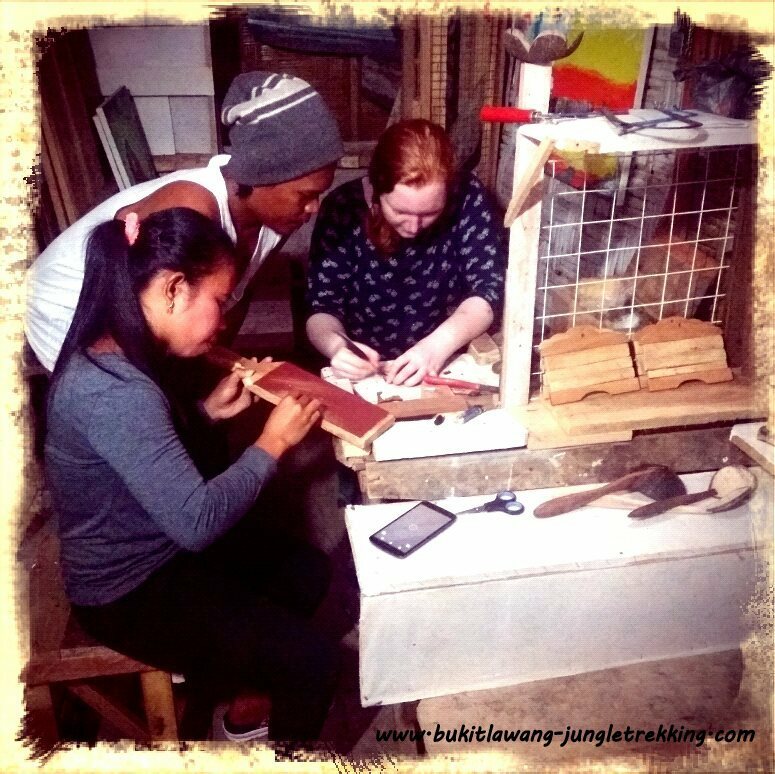 We would love to bring you closer to the locals, their daily life, culture and traditions and show you more of Bukit Lawangs amazing surroundings and beautilful landscapes as well as new developped remote areas and rual villages. 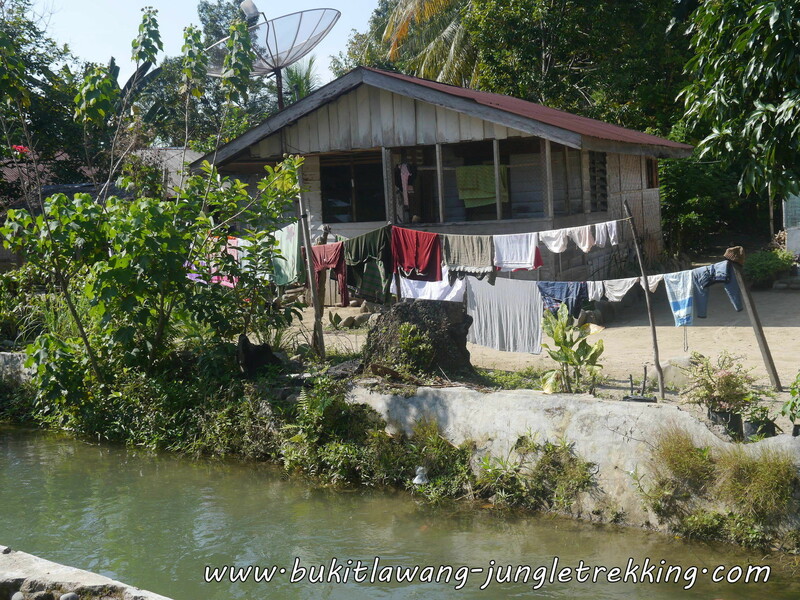 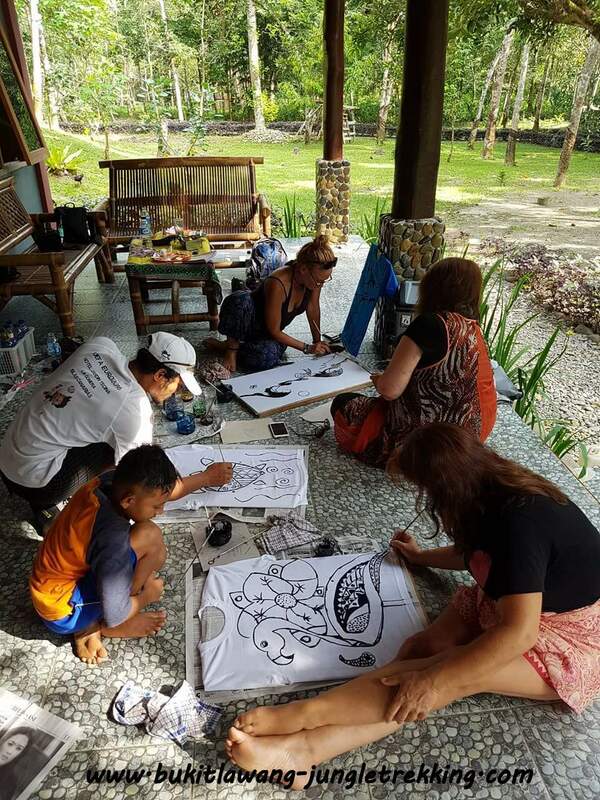 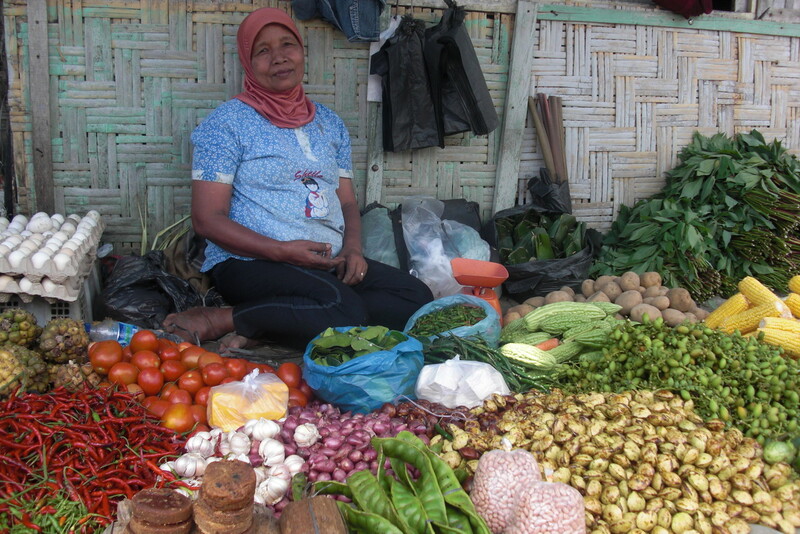 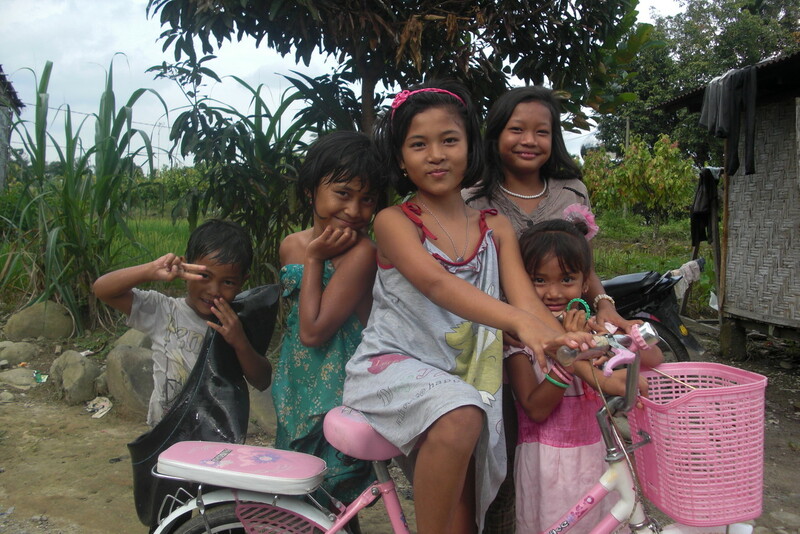 Find out more about this village beside the jungle and the orangutans, get closer to the local people and culture,by choosing for example one of our Local Village Tour options (by becak,bicycle or walk) or try a traditional cooking class at a local home. 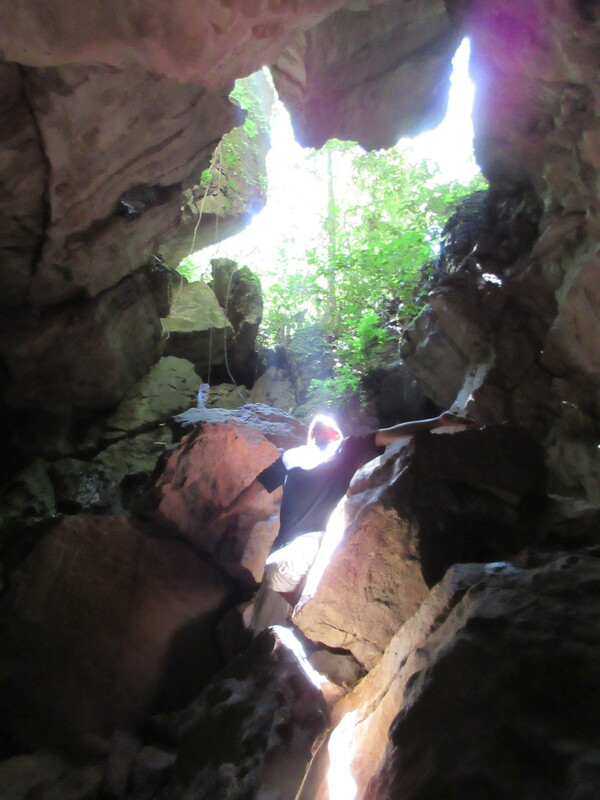 Or if you are more a nature lover, a trip to some Caves with stunning geological formations is the best choice for you. 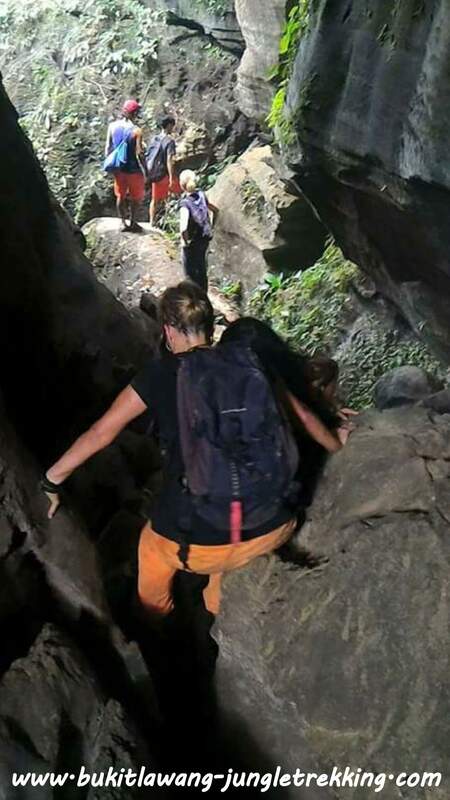 Below we have prepared a selection of our other tours and activities.Feel free to choose one or more. 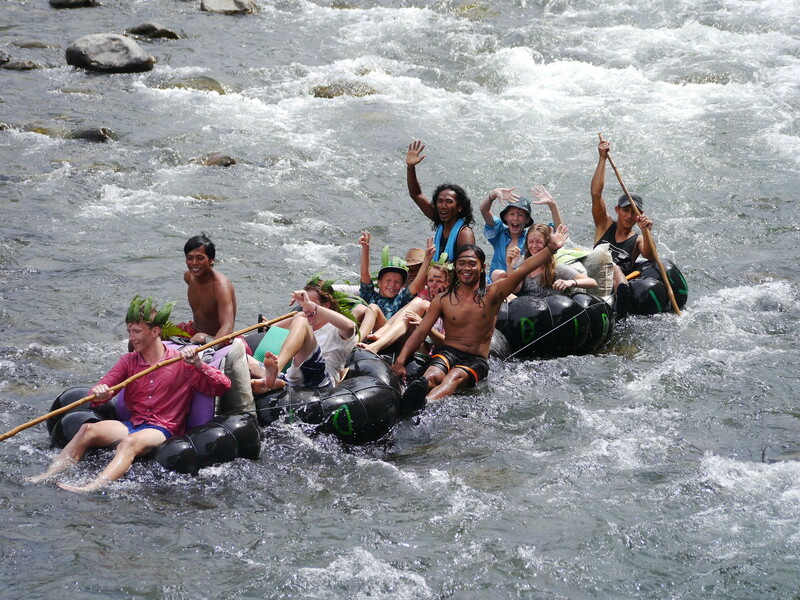 Combinations between the several tours and activities are possible.Thats up to your request. We are looking forward to help you having an individual and unique stay in Bukit Lawang. 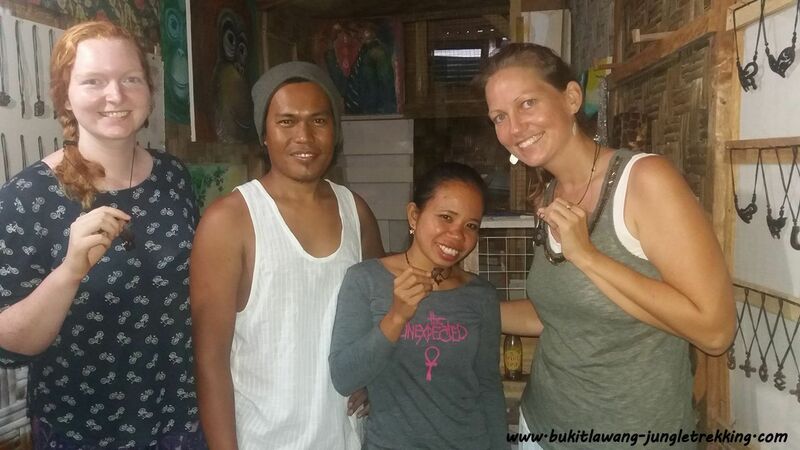 Bukit Lawang, his friendly people and we are looking forward to welcome you here...and to prepare you a nice and pleasant stay! 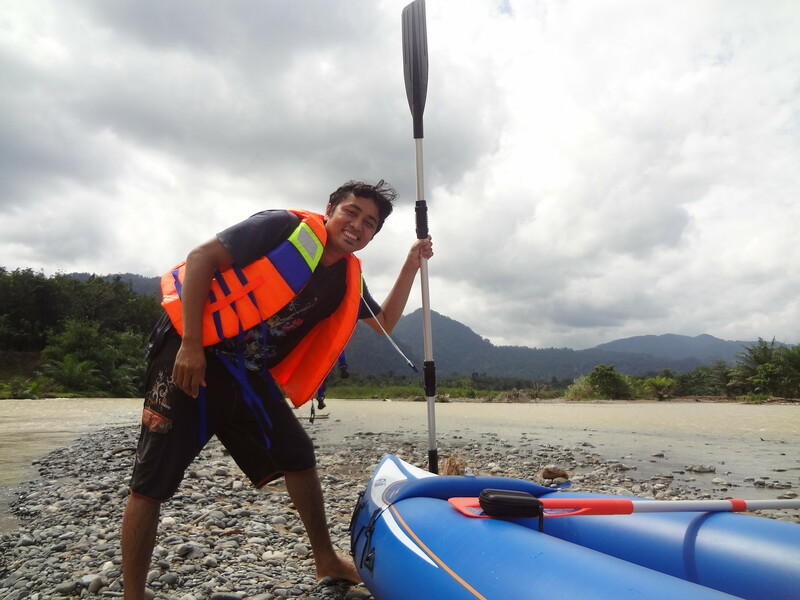 Please contact us for tour booking and any other further information or questions. 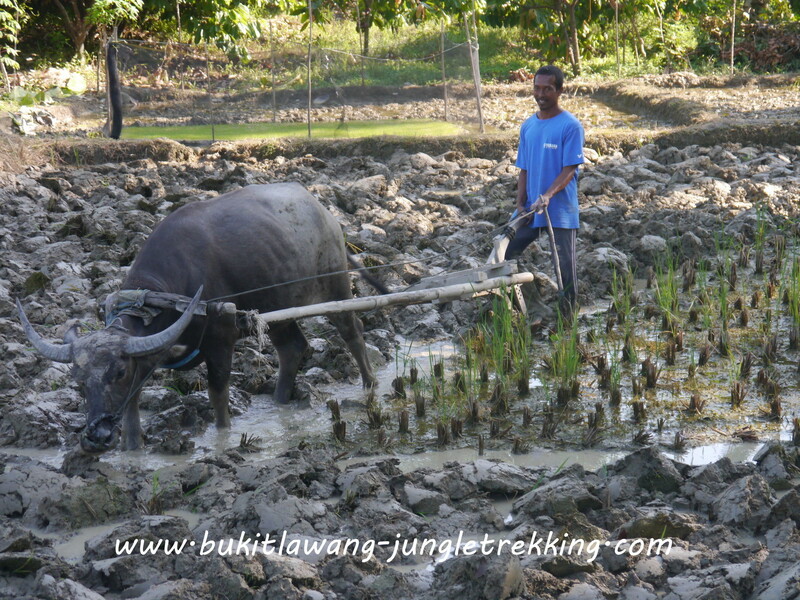 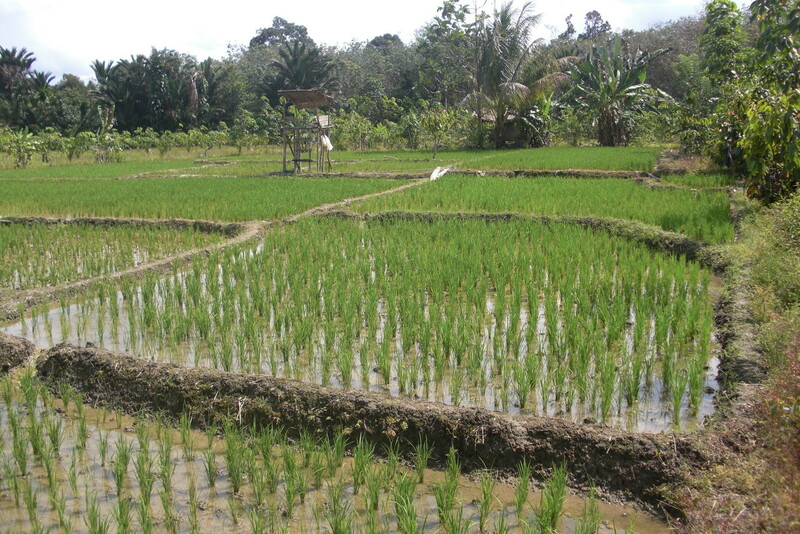 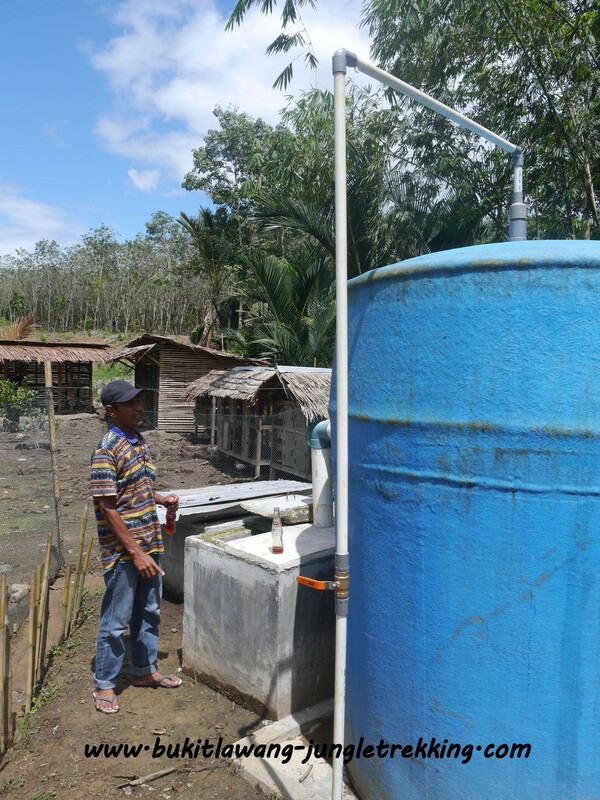 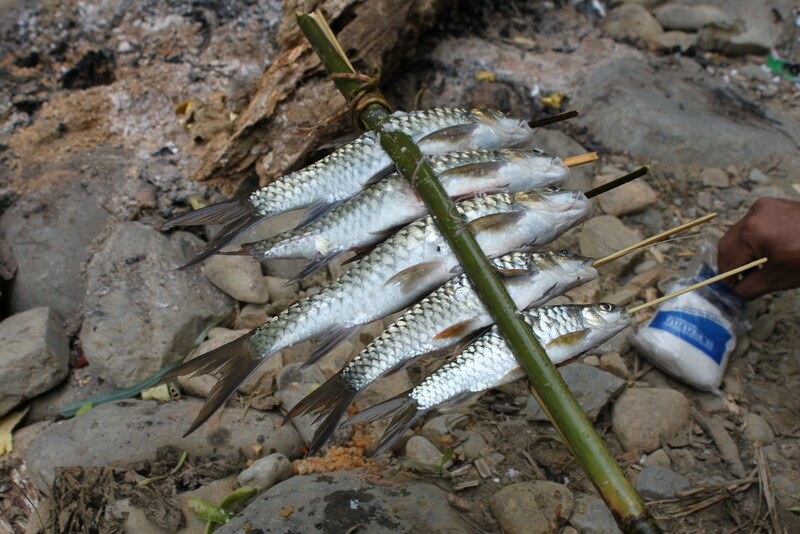 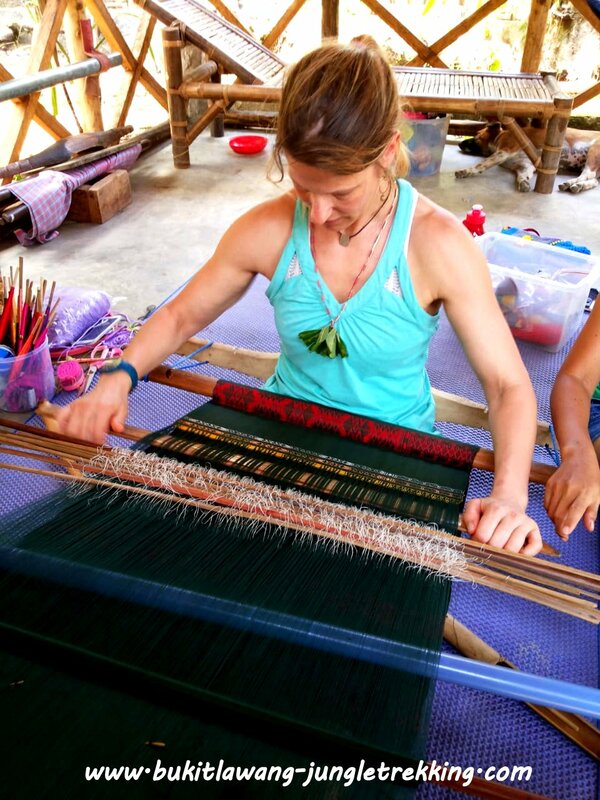 You can also check out our ECO-Tourism Program and Projects .